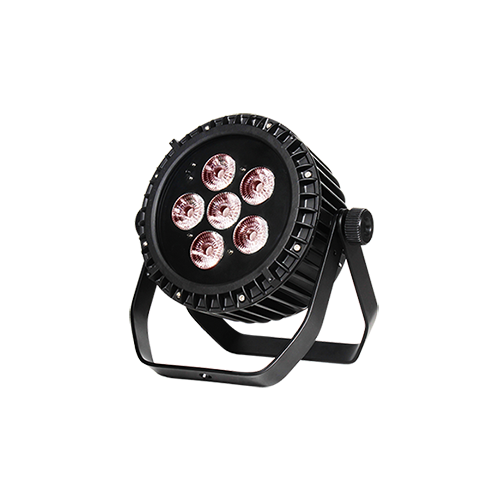 The LEDSPOT 300Z leads the trend of future entertainment lighting with ultra high brightness and low power consumption realized by a 300W single white LED lamp. 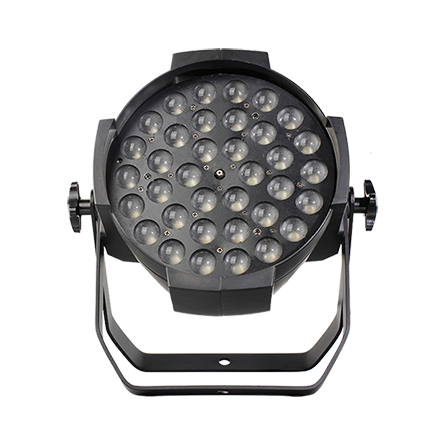 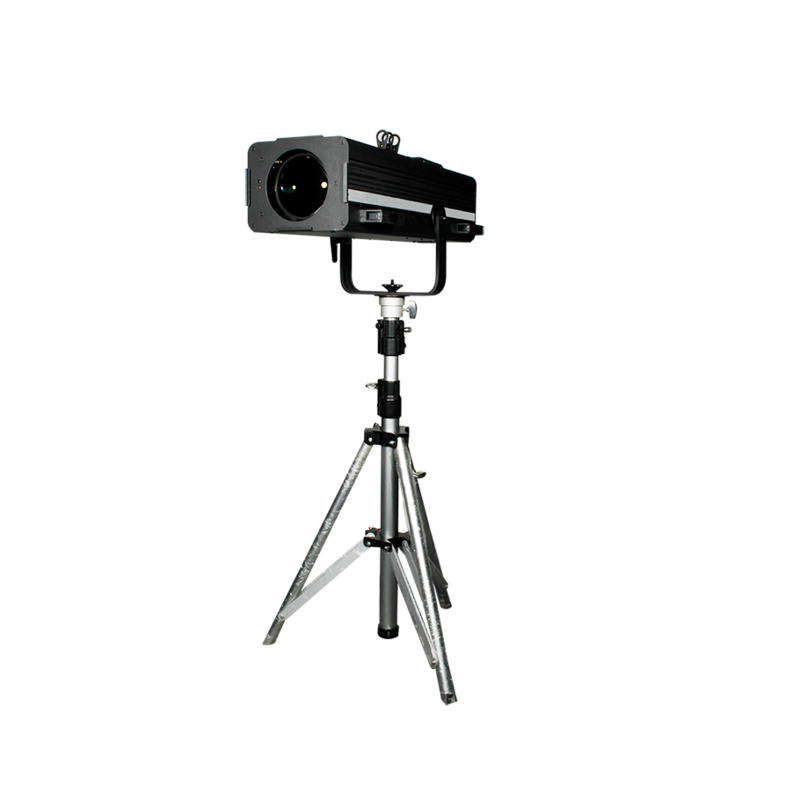 It features a 12° to 36° linear motorized zoom that brings much wider application capability for pro lighting designers. 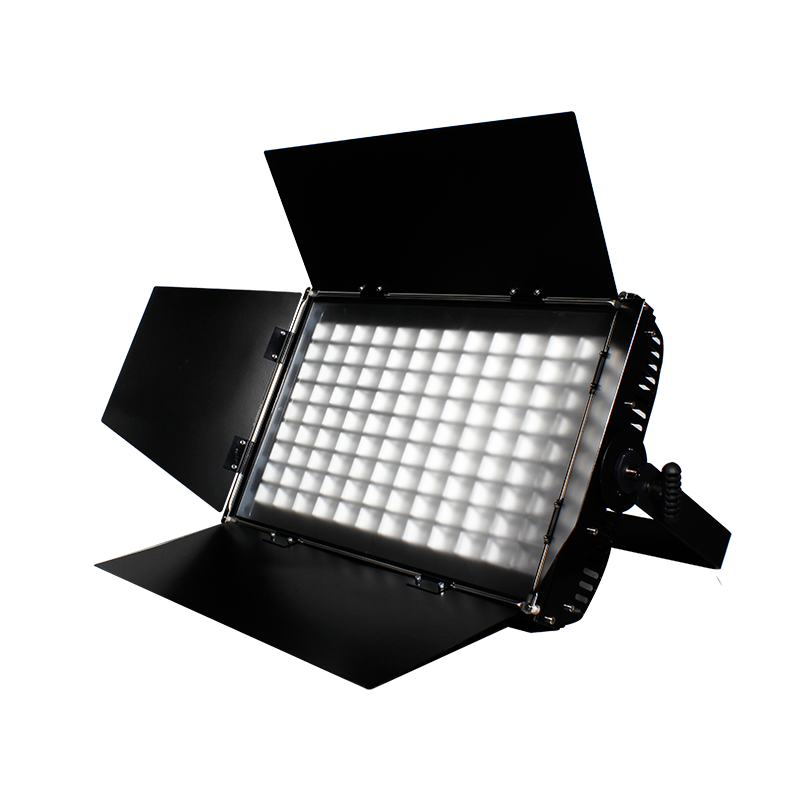 It's a pro LED moving head spot with outstanding light intensity, in a compact case, in a compact case. 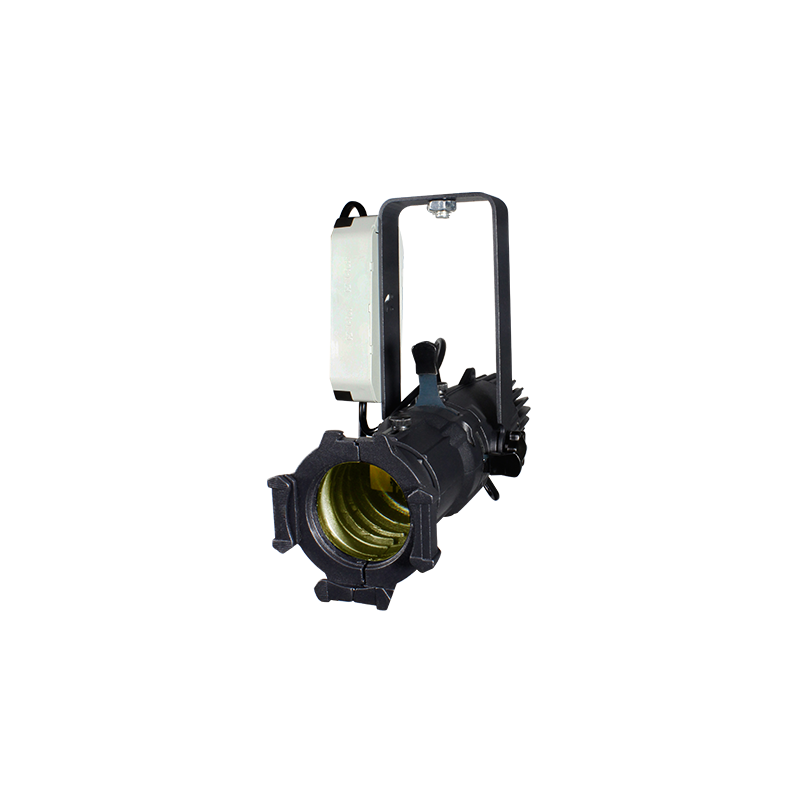 The PAN/TILT integrates in fast and quiet movement. It offers a full complement of professional characteristics, including rotating gobo wheel, static gobo wheel, color wheel, motorized linear IRIS, 3-facet prism, variable frost filter, motorized linear focus, 0-100% linear LED dimmer, variable speed shutter/strobe. 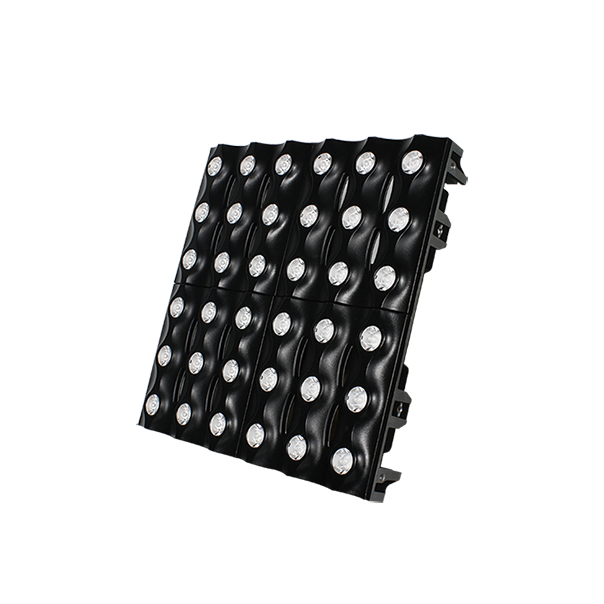 The LEDSPOT 300Z is perfect option for large scale live concerts, TV productions, road shows, clubs, etc.